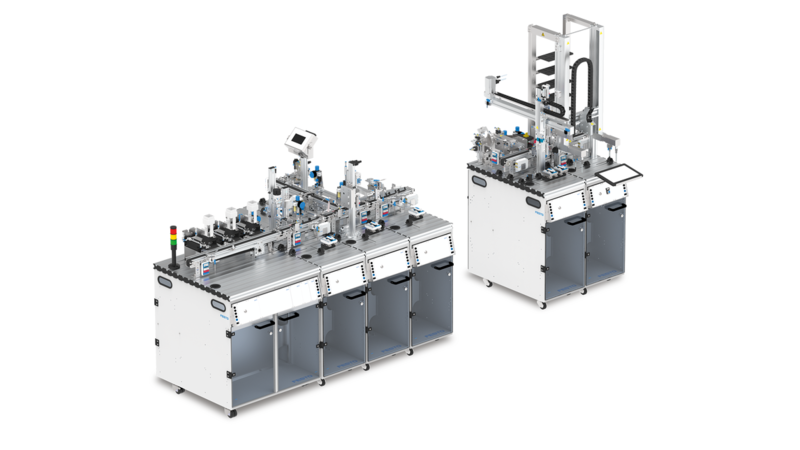 Festo Didactic developed the modular production system MPS® as a mechatronics and industrial automation learning system for vocational and supplemental professional training. Since 1991, MPS® has been the official competition platform for the WorldSkills mechatronics world championships. A much more flexible and modular learning system than its competitors, MPS® is ideal for hands-on, practice-oriented training and is unrivaled in its real-world industrial automation and handling technology. 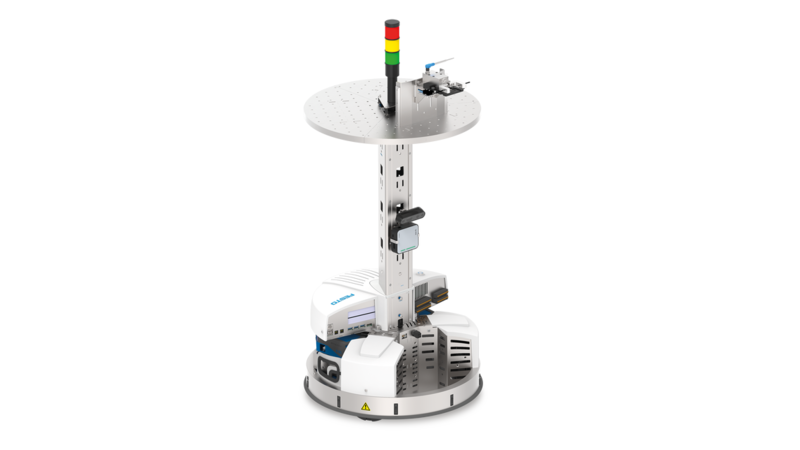 At the Hannover Fair 2019, Festo Didactic presents the new generation of MPS®, highlighting the state-of-the-art MES learning software, which seamlessly integrates the autonomous mobile robot, Robotino, into the MES levels within an Industry 4.0 production system. The Augmented Reality (AR) and QR technology, with intuitive graphic and web-based controls, add intrigue to the learning process, making it simultaneously clearer and more exciting. The ability to directly connect to a web shop illustrates the integration of diverse software components in a connected, complete system, reaching well beyond the immediate production environment. Varied learning media, such as E-Learning and Tec2Screen, benefit students while supporting instructors.